EMF » Comparison of the Implementation of Interventions for Controlling Laboratory Blood Tests Ordering in Four Queensland Teaching Hospital Emergency Departments. Emergency Medicine Foundation > Projects > Queensland > Comparison of the Implementation of Interventions for Controlling Laboratory Blood Tests Ordering in Four Queensland Teaching Hospital Emergency Departments. Comparison of the Implementation of Interventions for Controlling Laboratory Blood Tests Ordering in Four Queensland Teaching Hospital Emergency Departments. 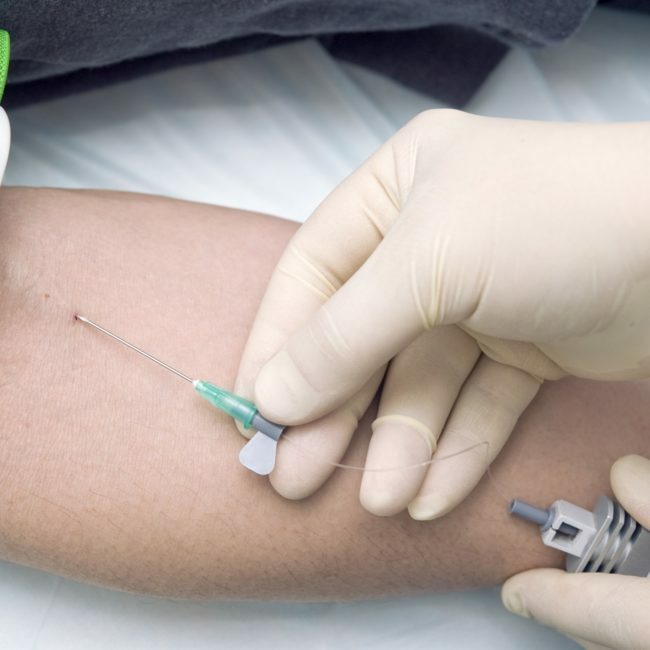 Doctors frequently need to order blood tests in the Emergency Department when patients come to hospital with a medical or surgical emergency. In all but the most trivial cases, laboratory blood tests are requested as part of the diagnostic workup. Doctors and even the patient are often concerned about missing a diagnosis if enough blood tests are not done. However, medical research worldwide has revealed that test ordering is excessive and often unnecessary. The growth in test ordering places an enormous financial strain on our health care system, and includes unnecessary investigations or treatment. Thus, reducing the number of unnecessary tests is important for patients to avoid undue discomfort and worry, and for the hospital to improve work efficiency and reduce costs. Health care professionals have, therefore, worked out various ways to ensure tests are ordered only when needed. These have included education of junior medical staff, protocols for ordering tests, audits of tests ordered, and feedback of audits to staff. These methods have been successful in reducing test ordering in the short-term, but sustaining a long-term reduction is more difficult. Queensland Hospital Emergency Departments have implemented methods to reduce excessive test ordering, but it is not known which method is most effective. The aim of this study is to determine maximum efficacy, by comparing the number of tests ordered in four of the busiest Emergency Departments in the state. Specifically we will compare the average number of blood tests ordered per patient treated in the Emergency Department taking into account their age, severity of their illness, and whether or not they were admitted to hospital. - Chu, K.H., Wagholikar, A.S., Greenslade, J.H., O'Dwyer, J.A. and Brown, A.F., 2013. Sustained reductions in emergency department laboratory test orders: impact of a simple intervention. Postgraduate medical journal,89(1056), pp.566-571. - Studies in Health Technology and Informatics 168 (2011): 172-178. - HIC 2010: Proceedings; 18th Annual Health Informatics Conference: Informing the Business of Healthcare, 24-26 August 2010, Melbourne Convention and Exhibition Centre.